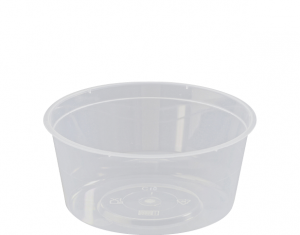 We offer supreme quality round plastic containers to meet the packaging requirements in your restaurant or cafe. 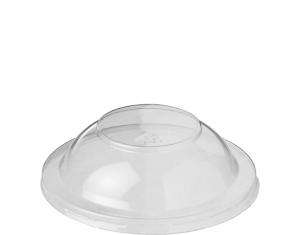 As a reliable food packaging supplier, we guarantee that our products meet the highest standards in quality and are durable. 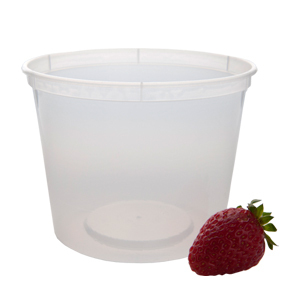 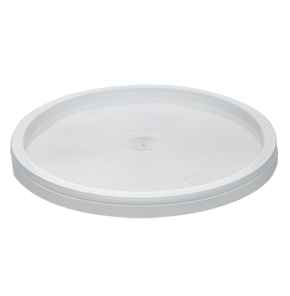 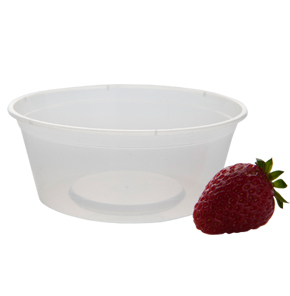 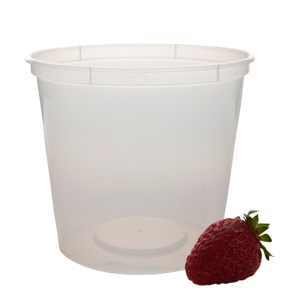 These multipurpose round containers come along with lids and are ideal for storage as they do not crack or leak. 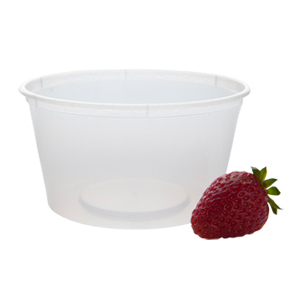 They look appealing and serve as an essential part of food packaging. 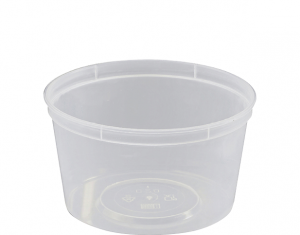 Order these food grade containers conveniently and that too at wholesale prices. 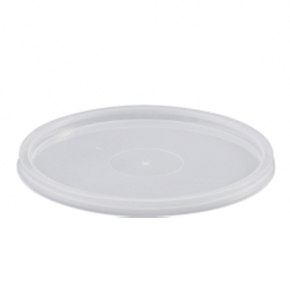 Check out our online portal and get huge discounts!